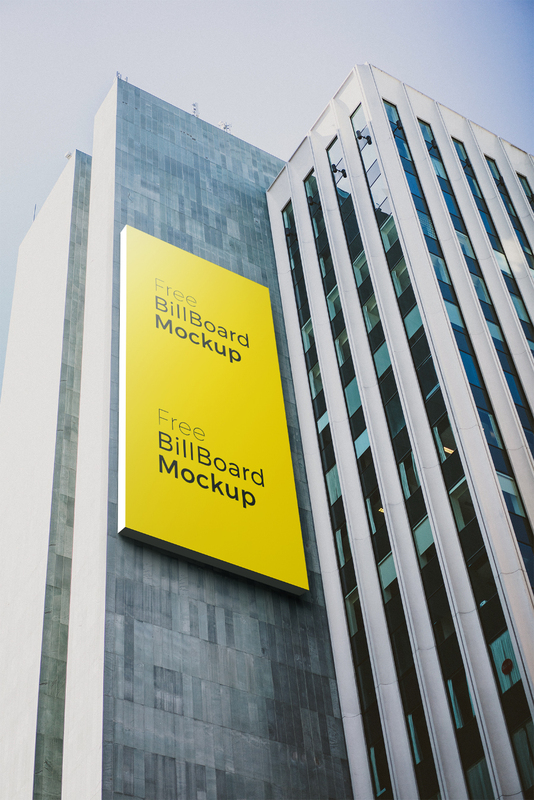 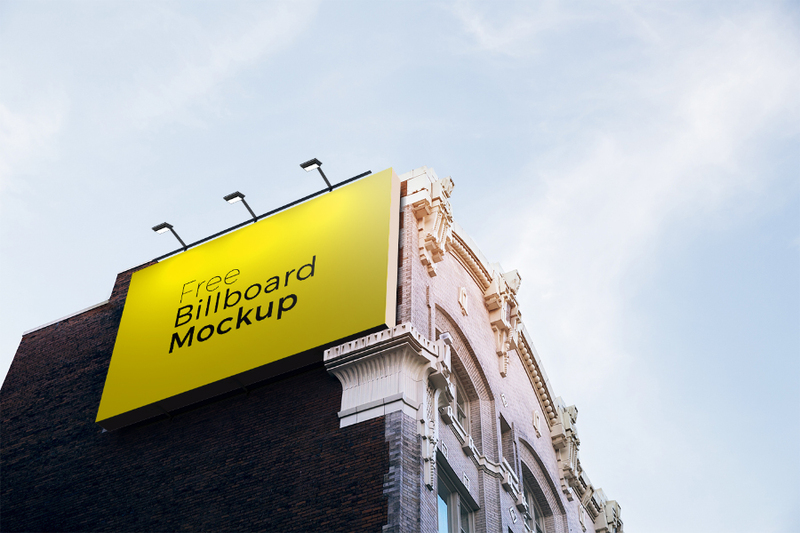 I am very excited to share with all my designers our latest freebie of 6 Free Poster & Billboard Mock-up For Advertisement 2017. 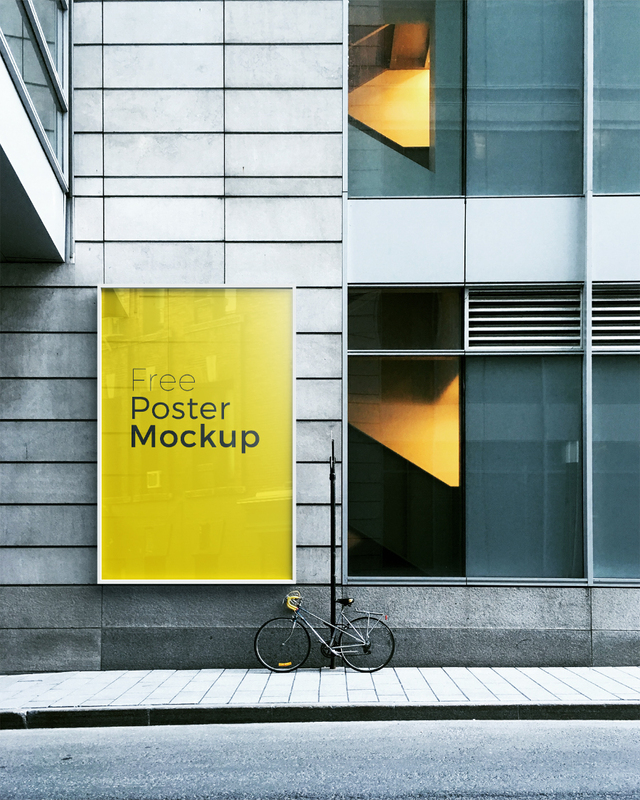 These are very exclusive 5 high definition free poster and billboard mock-ups. 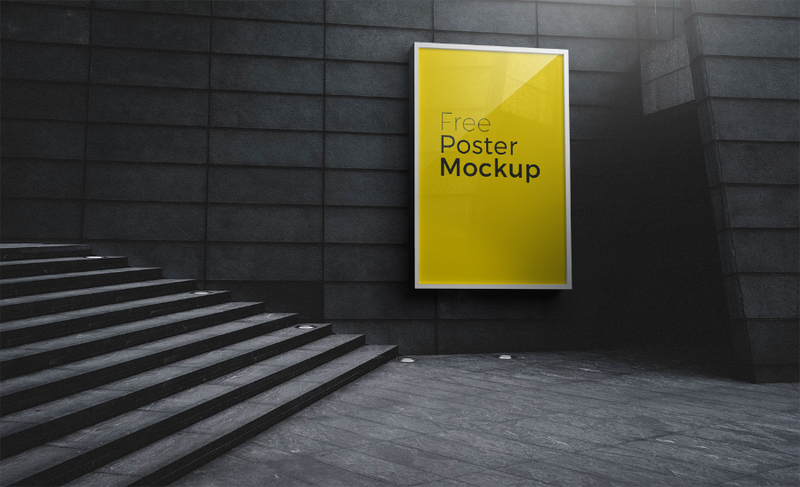 These mock-ups are do much neat & clean that you can showcase your designs in a very well manner. 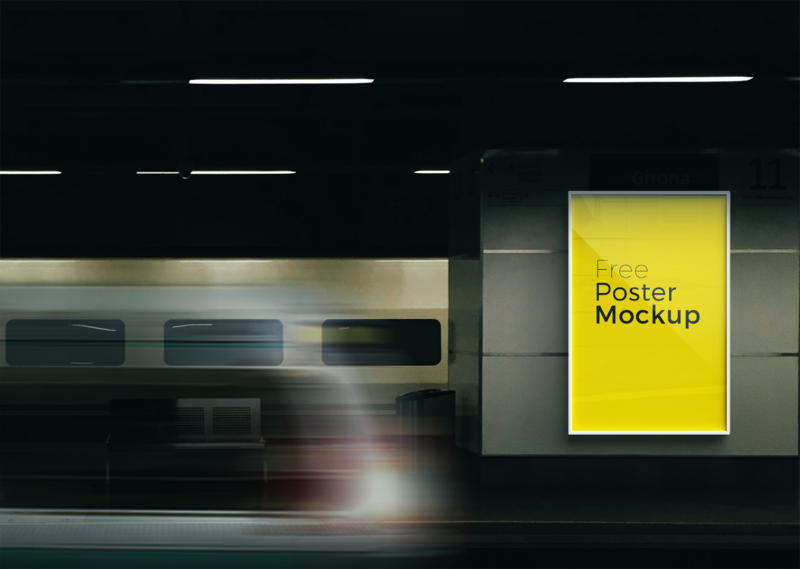 These mock-ups gives your advertisement & advertising campaigns such as banner designs, posters, corporate branding and event designs a professional look and make your designs eye catchy. 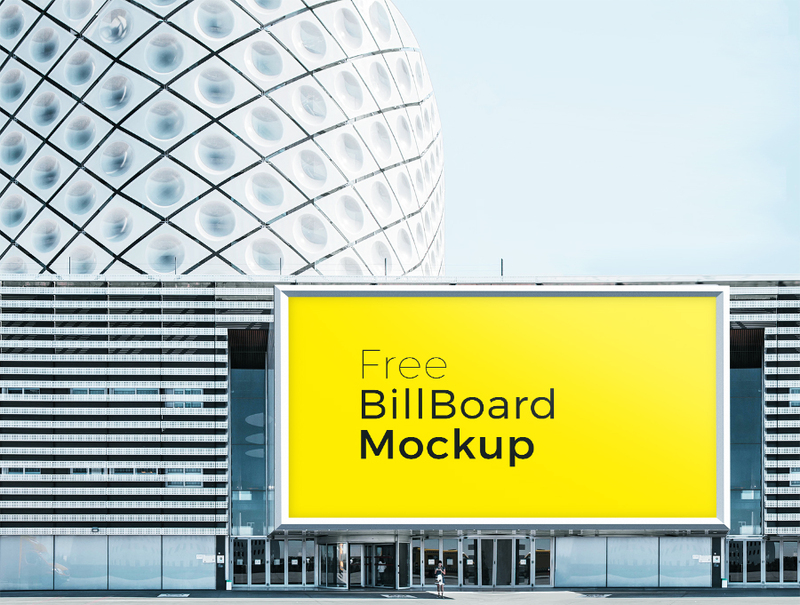 Just download and get all the mock-ups.